The WRM 100 is an operating in C-Band single polarization magnetron Doppler weather radar for weather surveillance, severe weather monitoring, and hydrometeorological applications. 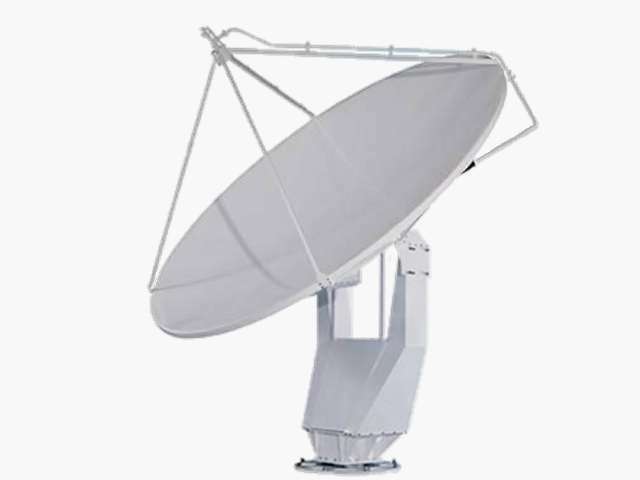 Its parabolic reflector has a diameter of 4.5 m.
The WRM 200 is a dual polarisation Doppler weather radar with real time operational hydrometeor classification software. This radar uses two magnetron transmitters and a second receiver channel.